Oh deer! 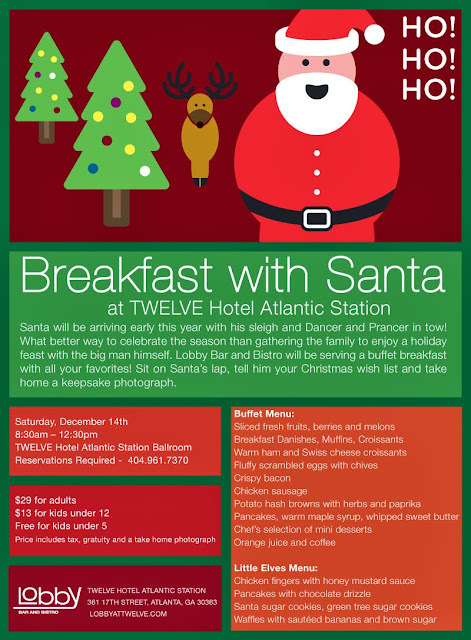 There is no better place to have a jolly good time than Breakfast With Santa at Twelve Hotel Atlantic Station. We go every year and truly enjoy it. 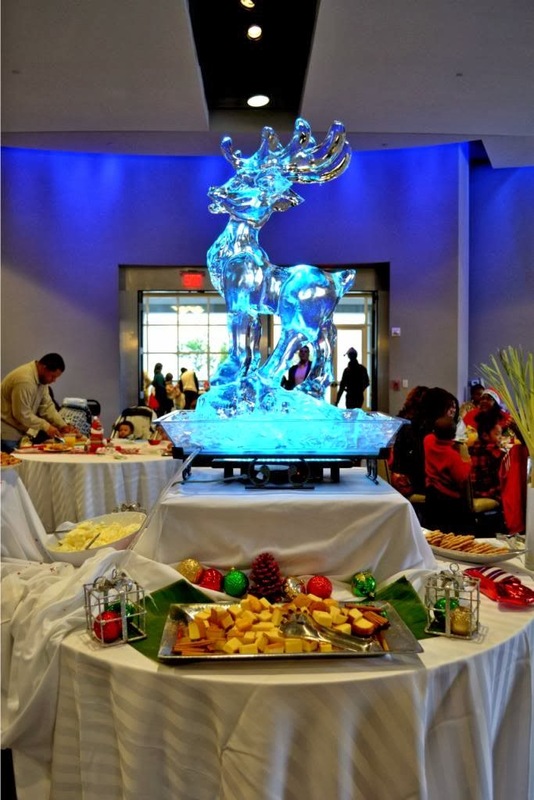 This year Santa will be arriving early with his sleigh and Dancer & Prancer in tow! What better way to celebrate the season than gathering the family to enjoy a holiday feast with the big man himself. 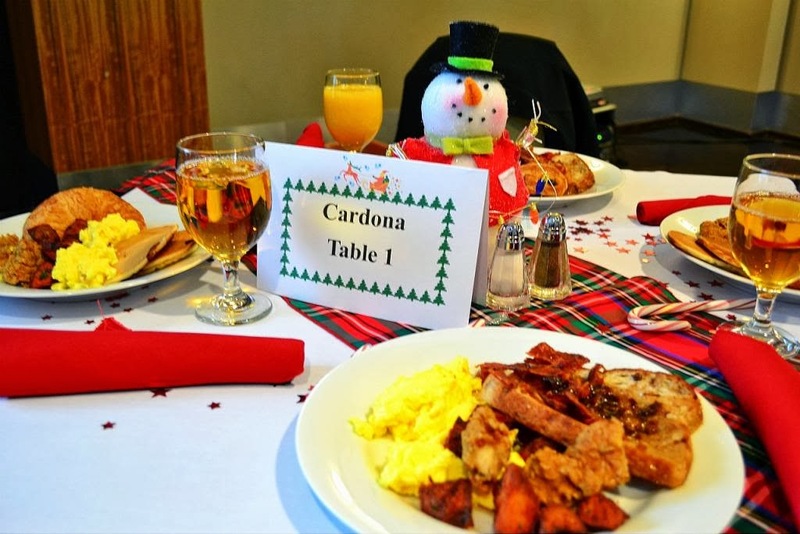 Lobby will be serving a buffet breakfast with all your favorites! 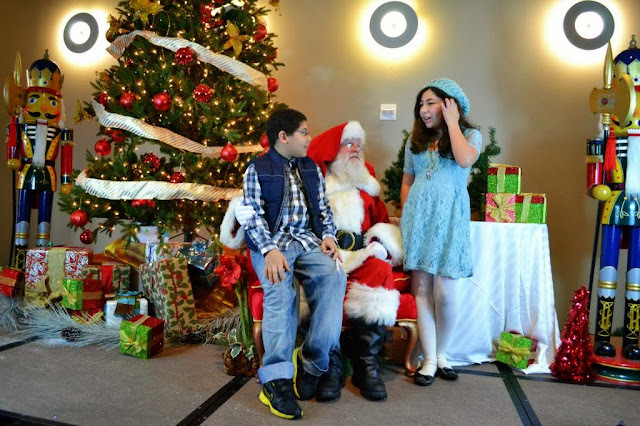 Sit on Santa's lap, tell him your Christmas wish list & take home a keepsake photo! Lobby at Twelve, understands that young diners make up an important segment of the dine-out population. 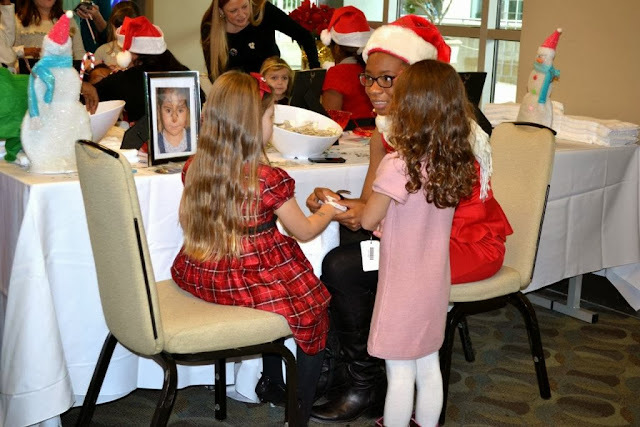 During their holiday events they always set-up tables with crayons and coloring pages, crafts and face painting for your little ones. Sounds like a plan? Here are the full details of the event. Price includes breakfast, tax, gratuity and a take home photograph with Santa! Reservations required. For more information and to secure your reservation call (404) 961-7370. 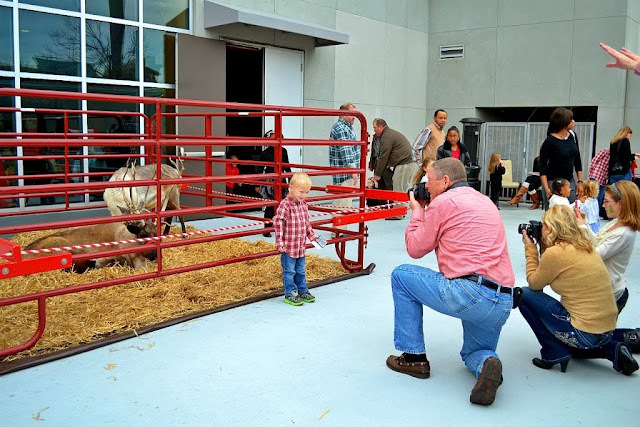 Want to win a a family-four pack for this event? Just comment on this post and make sure to register your entry using our Rafflecopter widget. Good luck and don't miss out on this wonderful opportunity to build happy memories with your family. *includes, tax gratuity & a take home photograph.